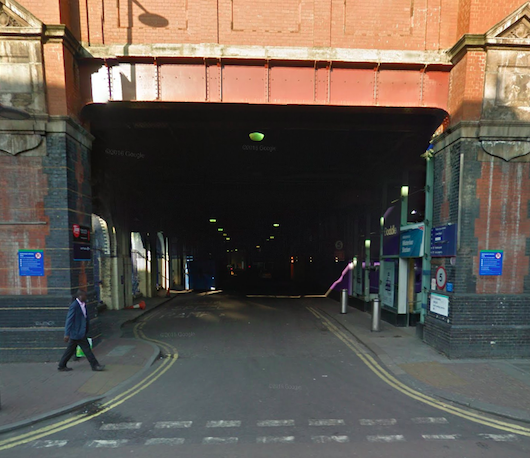 While the VAULT Festival is on 30 January – 17 March 2019, please use the Launcelot Street entrance, located off Lower Marsh, between Greggs the Bakers and a repair shop. Festival Assistants will be there to guide you.  Network Theatre is rumoured to be difficult to find, so check out the map and directions below before your first visit. You can also follow these links to online maps, which have been carefully crafted to show the entrance to Lower Road. However, the map-makers do occasionally change things so sorry if they no longer work! 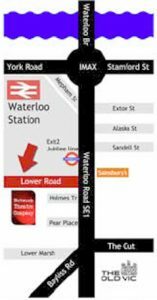 Lower Road is a service road under Waterloo Station so you will need to ask for Network Theatre at the security gate (bring your e-ticket confirmation for access) and pass the loading bays before you find us on the left. Download our illustrated directions for more information. This video posted on YouTube shows you the way from Waterloo Station concourse.